Florida is a popular American travel destination, accommodating well over 94 million visitors in 2013 alone. In the most popular beaches, you will find yourself doing more people-watching to the background noise of screaming children than relaxing to the soothing sound of a gentle breeze and ocean waves. But Florida offers many beautiful, hidden gems as well. There are plenty of undeveloped and crowd-free locations if you know where to look. 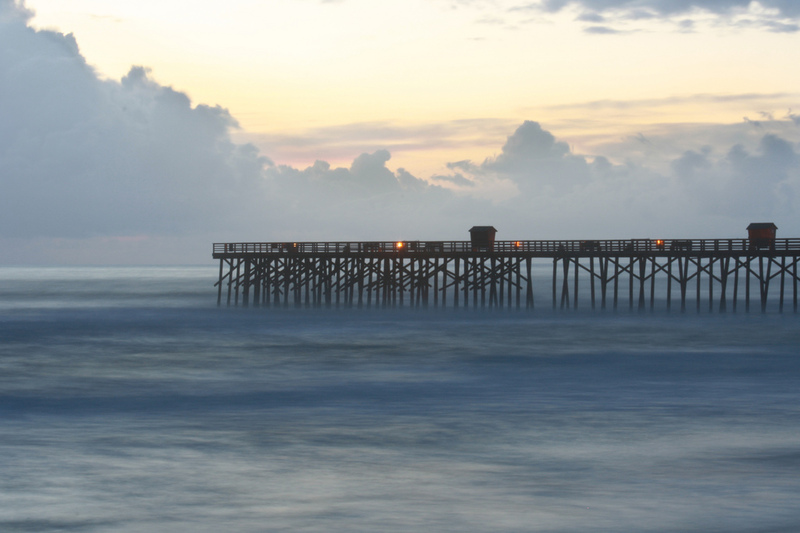 The unique atmosphere of Flagler, nestled between Daytona and St. Augustine, offers an entertaining and cozy getaway that’s exactly what Florida summertime should look like. Stop and visit the nearby farmer’s markets on weekend mornings, a meat market during the day, and the old 50s style pier. The beach at Flagler is untouched and includes natural beach dunes that aren’t lined with condos or high-rise hotels. This unique Florida gem feels more like Antigua or Bermuda than something that could be found in the U.S. The dramatic architecture and casual neighborhood community may make you feel like you have stepped through a portal and arrived in a completely different place and time. The nightlife is nonexistent here, but if you are looking for uninterrupted relaxing bliss and a family-friendly atmosphere, then this is one hidden beach worth looking into. If you are making the drive to the very tip of Florida, then you should keep driving on A1A until you reach Sombrero Beach. Nestled between Key Largo and Key West, the hidden beach offers beautiful views and plenty of activities including areas for snorkeling, kayaking, fishing, volleyball, and more. The beach is on the small side, but filled with great sand and not overpopulated with visitors. To keep up with the modern conveniences, this beach even offers free bathrooms, showers, and charging stations for your laptop and phone. There are also plenty of great hotels in Key West to make the trip even more spectacular. Few know of this hidden beach, but the soft white-powder sand and clear water make this location worth visiting. The area is great for families, especially those with little kids, since the shallow sand bars and lack of waves keep the water calm and beautiful. 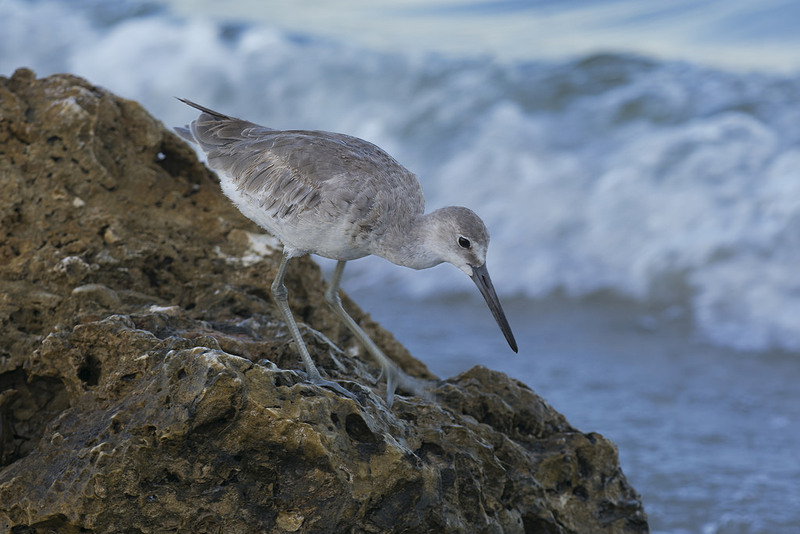 You won’t have to walk far from the parking lot to reach the beach, and there are plenty of ocean creatures to see in the waters of Bunche Beach Preserve. 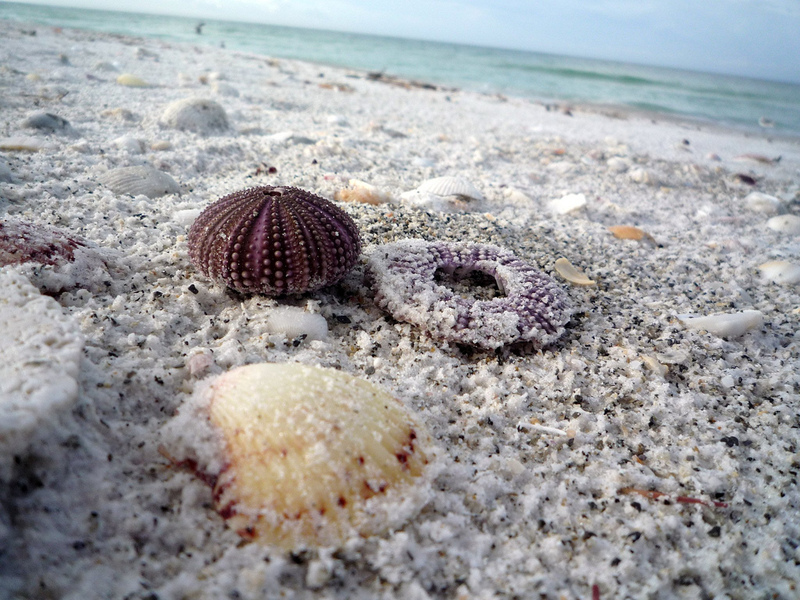 If you are looking for natural scenery, untouched beaches, and small wildlife, then Longboat Key is perfect for your trip. From sand dollars to comb jellyfish to sea turtle nests, the calm and warm waters are home to more animals than humans. With the low surrounding population and lack of tourism, Longboat Key beach will feel like your own private beach. A word to the wise though, not everyone can appreciate the quiet expanse of open beach with no concession stands, bathrooms, or shopping in sight. Don’t settle for overcrowded beaches — they simply won’t provide a relaxing vacation for the much-needed R&R time. Once you discover the perfect secret spot, you might want to keep it to yourself and ensure it doesn’t fill up with well-meaning visitors. If you’re not from the states, look into the visa situation for your country beforehand to avoid any headaches at the airport when arriving.